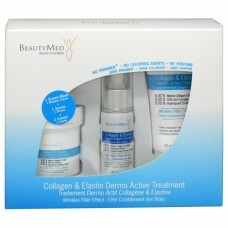 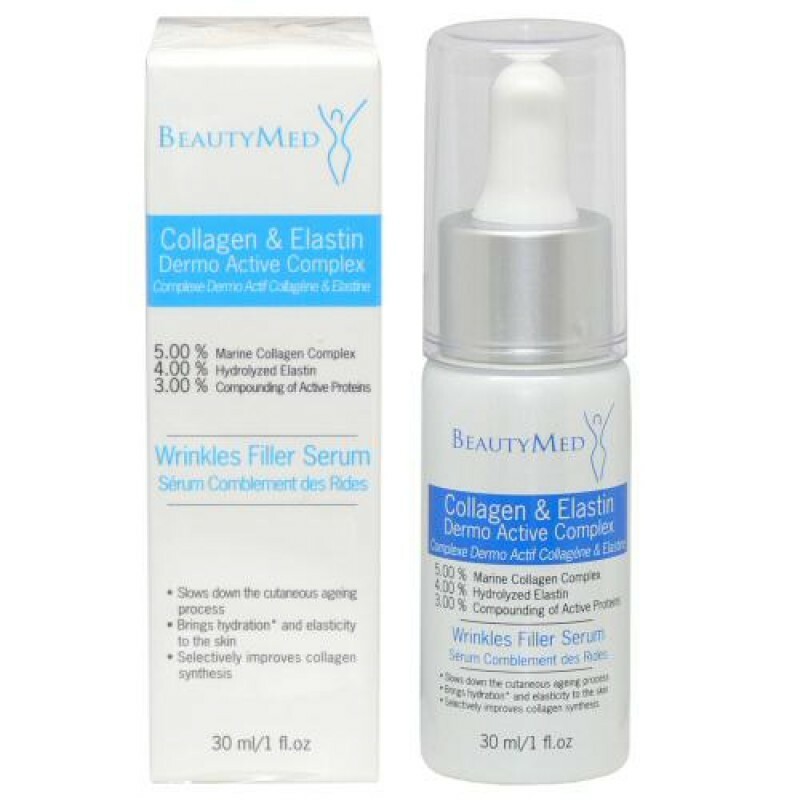 Directions: Apply the Collagen and Elastin Dermo Active Complex twice daily onto a clean face, neck and decollete. 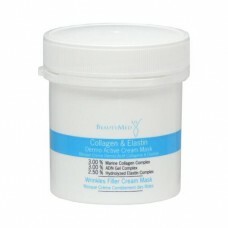 Massage in using light circular motions until completely absorbed. 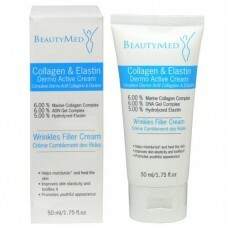 Then, apply the Collagen & Elastin Cream.